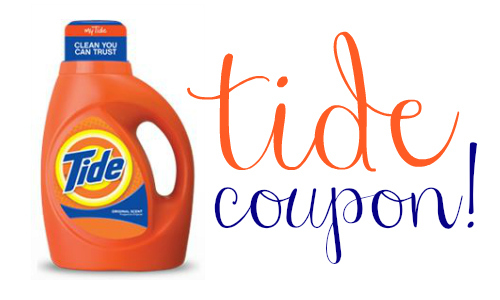 Here’s a reminder for you that starting 6/29, you’ll be able to get Tide detergent from CVS for as low as $1.94 a bottle! The 19-32 load (50 oz) bottle is on sale, there’s an ECB deal, and there are some Tide coupons to pair with that! Makes it $2.44 or $1.94! This deal is a limit of one per card for the week.